Bula and welcome to the all-and-everything Fiji travel guide! On this Fiji vacation and travel guide, you will find island info, maps, photos and information about Fiji's culture, attractions, things to do and interesting facts about the Fijian archipelago. Everything you need to know to plan your Fiji vacation, business trip or move to the islands or to just learn more and do research about Fiji. 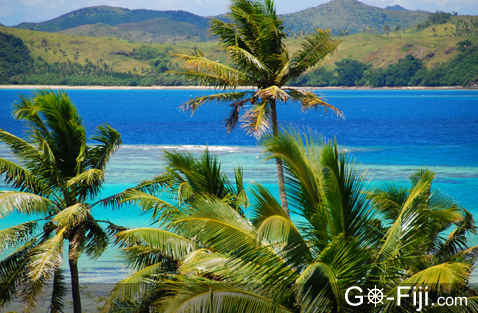 The Fiji Islands are a South Pacific dream destination for many people from around the world. The archipelago has 322 islands that are considered large enough for human habitation, however, only 106 of them are permanently inhabited. The archipelago has many more small uninhabited islets. 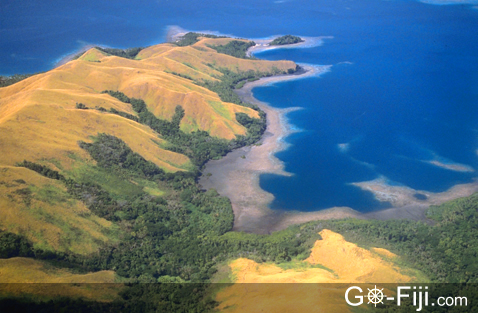 The majority of the population, about 87%, live on the two main islands, Viti Levu and Vanua Levu. 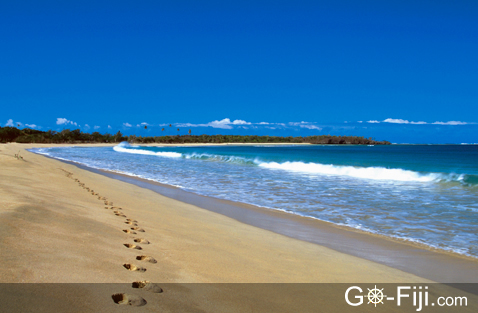 About half a million people come here each year to enjoy a vacation in paradise. Fijians are warm, welcoming and hospitable people, but there was a time when visitors to these islands received a very different welcome, as a shoe in Fiji's national museum testifies. It belonged to Reverend Thomas Baker, a Methodist missionary, who arrived in Fiji in 1832 and was killed and eaten in 1867. His boiled shoe is on display in a museum in Suva. 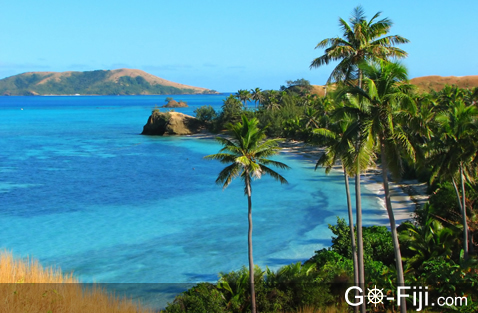 Once known as the “Cannibal Isles,” Fiji today is a colorful crossroads of the South Pacific, its inhabitants a blend of Melanesian, Polynesian and Micronesian mixed with Indian, Chinese and European, each group with a culture and cuisine of their own. Fiji's land and seascapes are just as diverse – from tropical lagoons, amazing white-sand beaches, blue lagoons, lush rainforests, magnificent coral reefs, volcanic hilltops and serene mountains – Fiji delivers. The possibilities are endless and you'll find that one vacation is not enough to discover all there is to see and do. 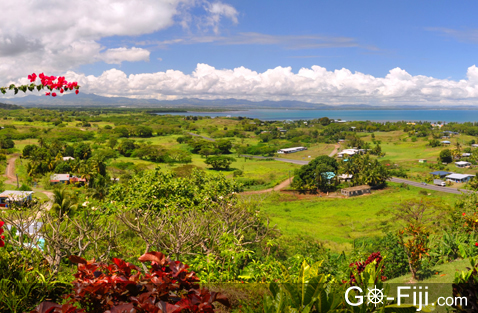 Venture beyond the resorts and discover the real Fiji in the back roads and marketplaces. Traditions still run deep here. The peoples’ lives revolve around the village and bure thatched buildings resonate to the sound of bula, the local greeting. You may come across locals walking over hot stones in a steaming pit or be invited to join them for kava drinking (a narcotic drink made from the crushed root of the Polynesian pepper shrub, which has a numbing effect and tastes muddy and a bit like washing-up water, a taste you may or may not acquire during your stay). Traveling around the main islands is easy and can be done via plane, boat or bus. The people are outgoing and friendly and most of them speak English fluently since it is an official language, besides Fijian and Fiji-Hindi (and other regional dialects). 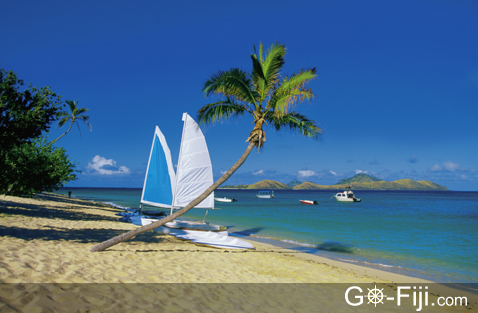 So browse our website and discover Fiji even before you go.